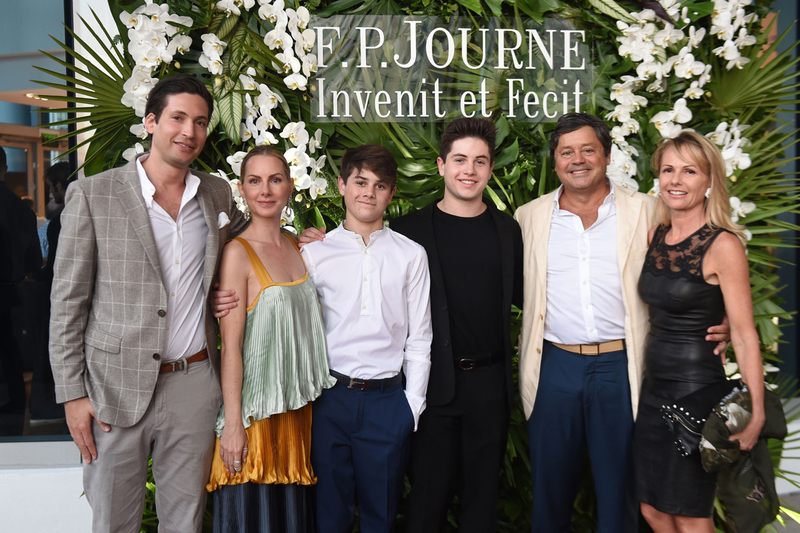 On March 15th F.P.Journe celebrated the opening of the first Maison F.P.Journe in the EPIC Hotel located right along the Miami River in the heart of Downtown Miami. 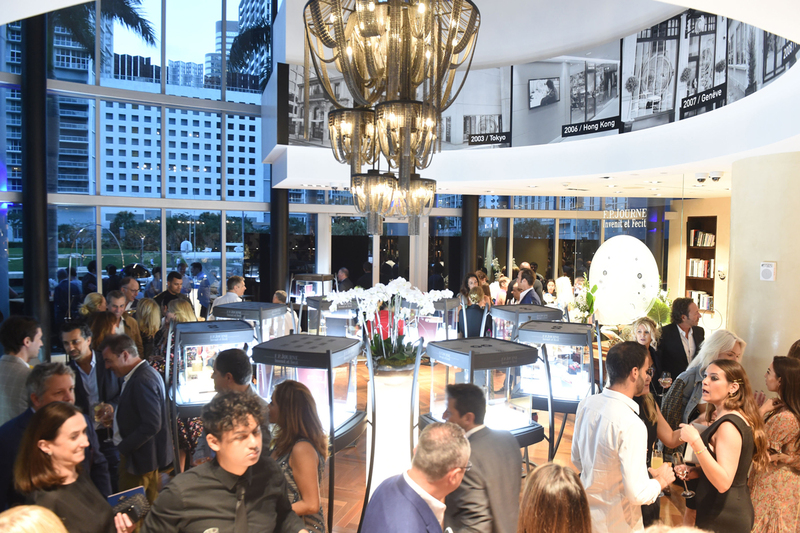 The new Maison F.P.Journe is poised to become the destination in Miami for visitors to share a passion for haute horology and exchange ideas with other enthusiasts or just have a coffee or a glass of champagne in an inviting and airy brand-new decor over 320 square meters. 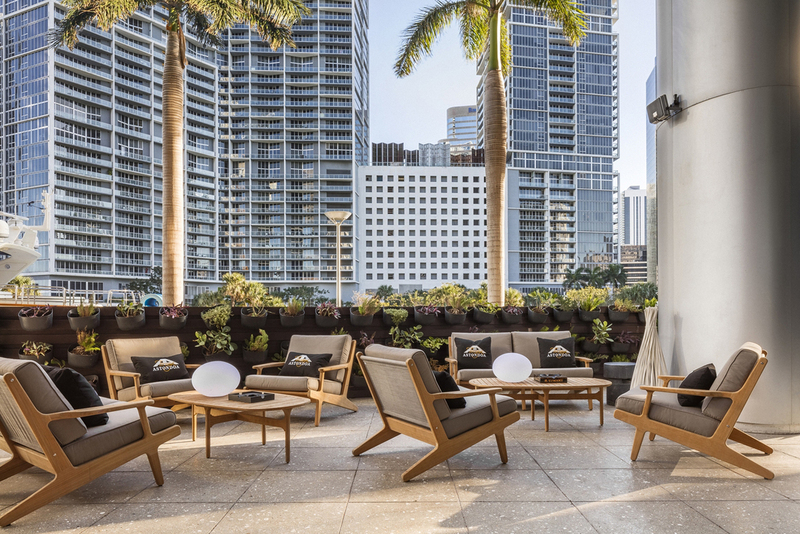 Accessed through the lobby of the EPIC Hotel, guests enter a 2-story glass atrium with expansive views of the Miami River and the city. 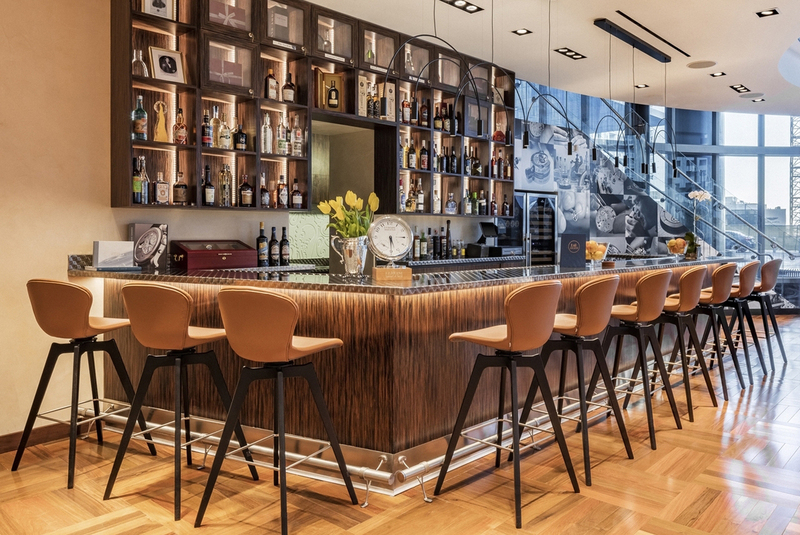 A circle of distinctive glass vitrines showcasing F.P.Journe haute horology precision chronometers commands the space they share with Bar Journe. 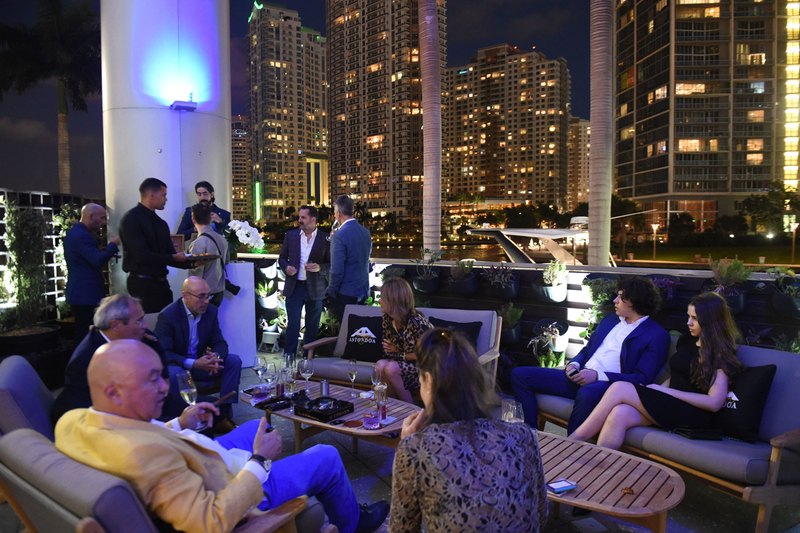 In addition, a Terraza provides an outdoor cigar lounge, furnished by family-owned Spanish yacht builder Astilleros Astondoa. 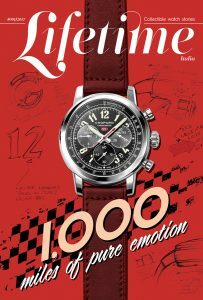 The second floor accommodates the headquarters of Montres Journe America and the domestic service center. 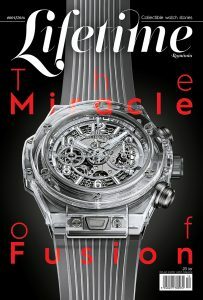 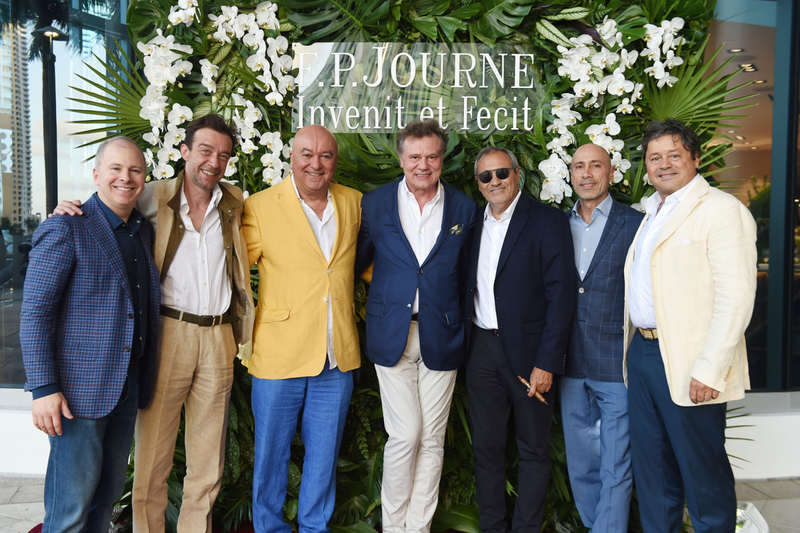 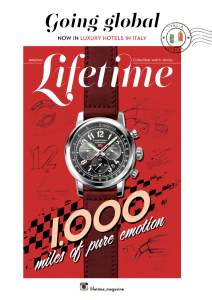 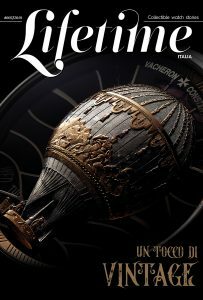 F.P.Journe introduces a new concept of theme evenings and will host frequent events highlighting the parallels between the philosophy behind fine watchmaking and spirits, automobiles, bespoke suits, Petrossian caviar, Astondoa yachts, and more. 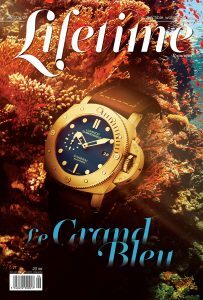 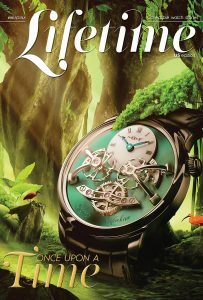 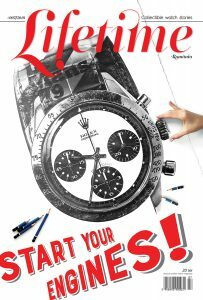 “Bar Journe is a dream project where I developed a concept that emulates the level of quality and exclusivity of the F.P.Journe timepieces and brand,” Jennifer Massolo said.